In a food processor fitted with an “S” blade, process the almonds until finely ground. This takes about a minute. Add in the pitted and chopped dates, cocoa powder, vanilla and orange extract. For the final finish, roll each truffle lightly in cocoa powder. Store in the refrigerator for up to 3 days. Makes about 24 truffles. 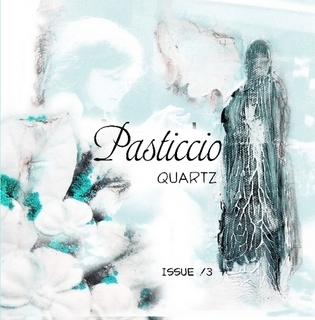 Copies of Pasticcio Quartz !3 are still available, just click the image below. 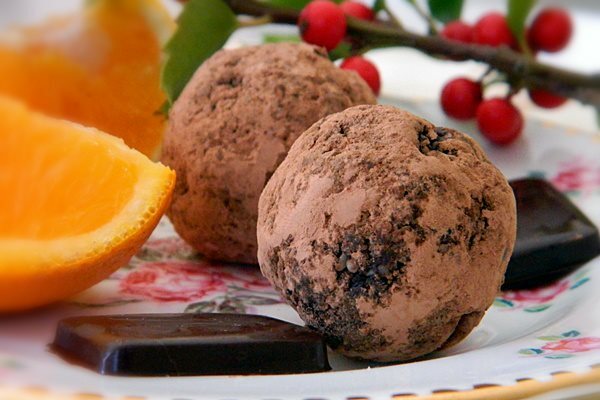 These look great I love orange and chocolate, I wonder if they would taste good with maca?